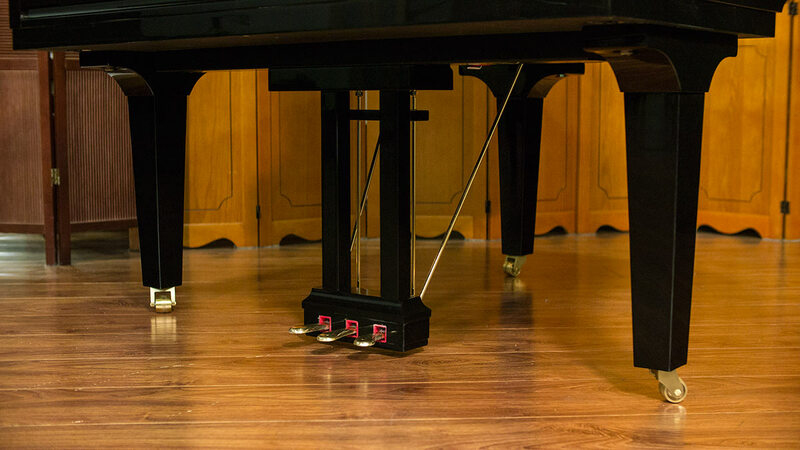 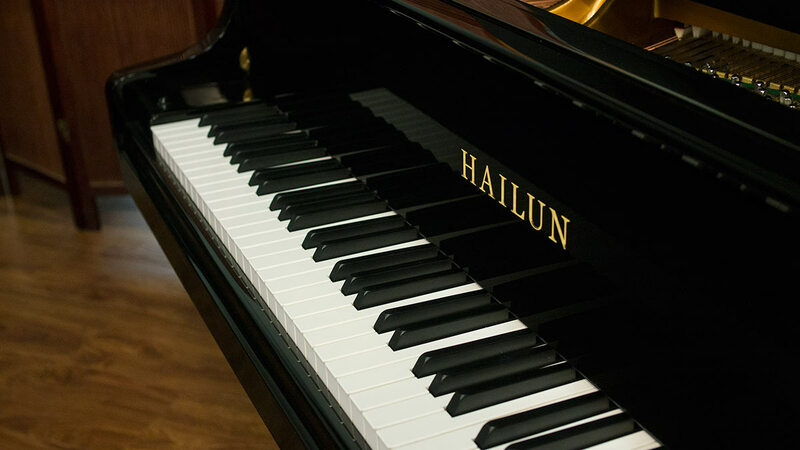 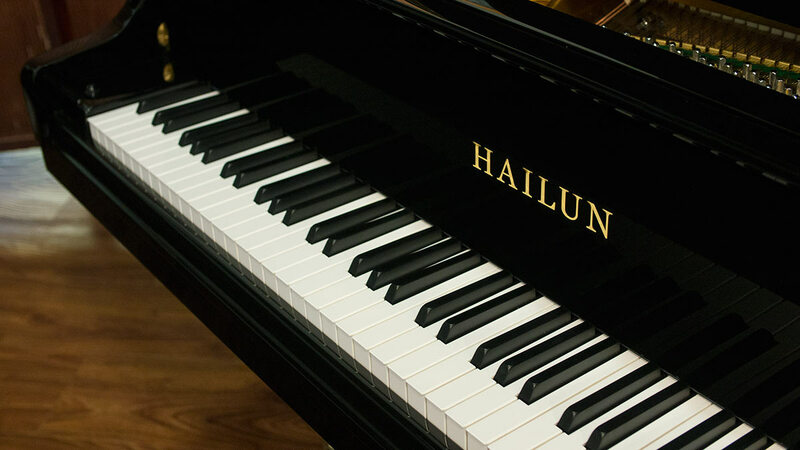 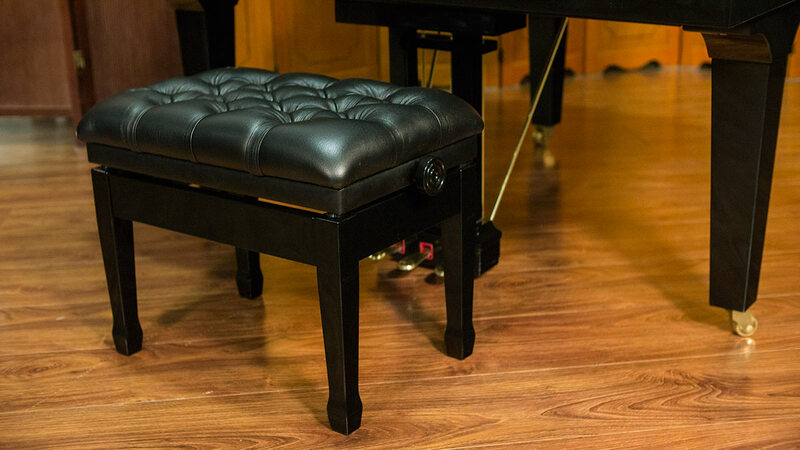 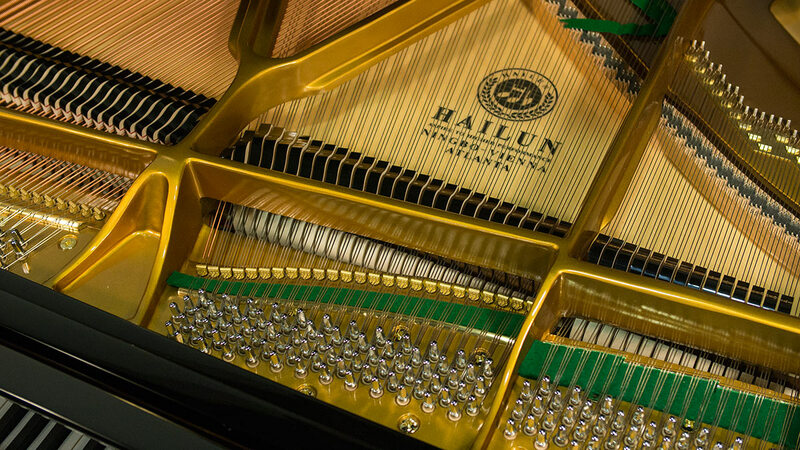 This is the smallest Hailun baby grand piano and it is built to very high standards. 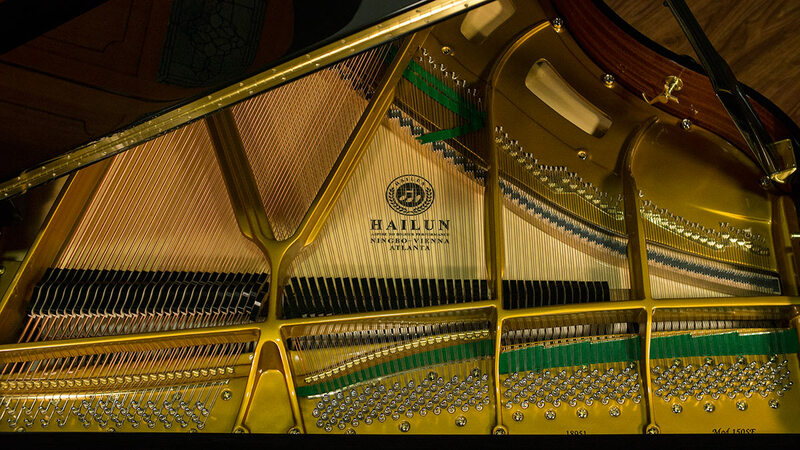 So many baby grands cut corners to reach a price point – not so with Hailun. 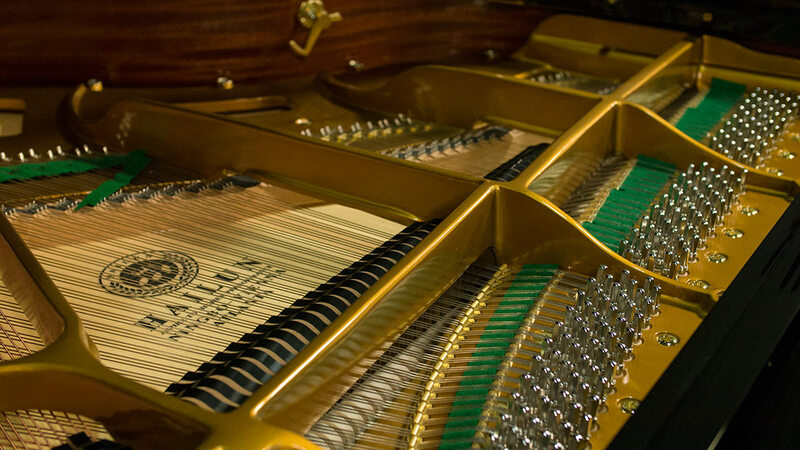 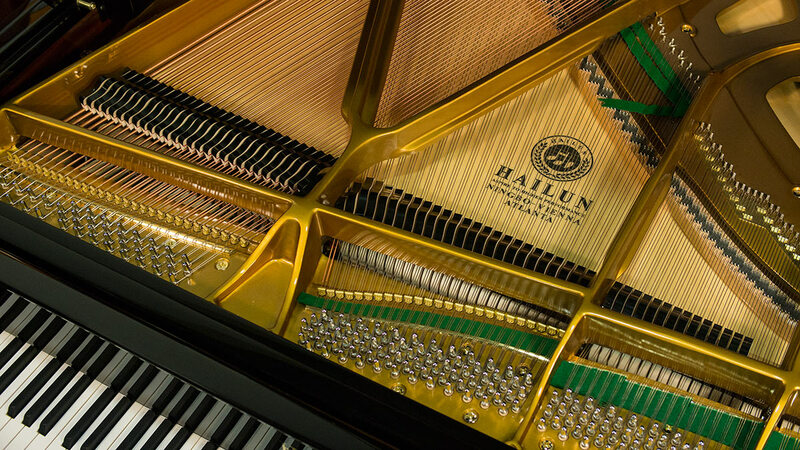 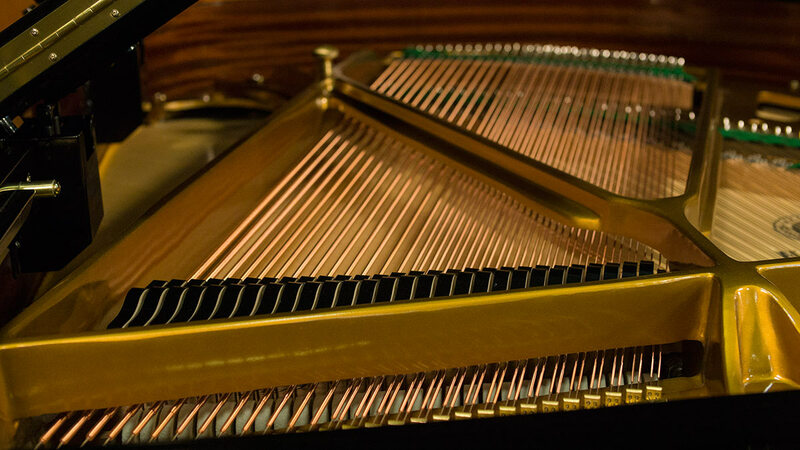 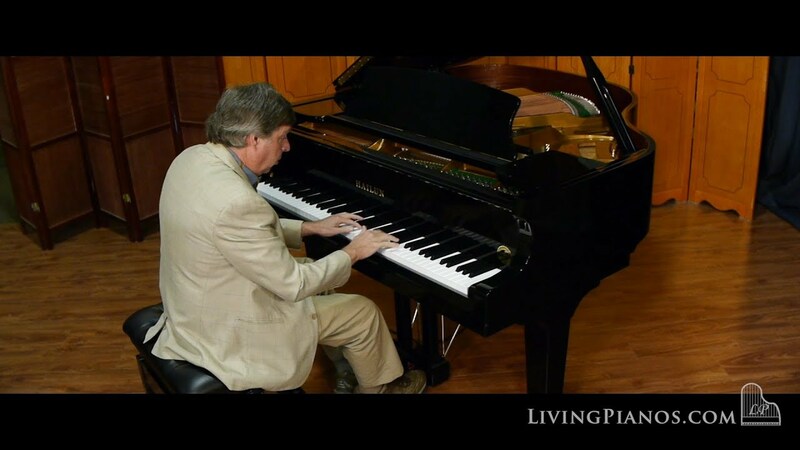 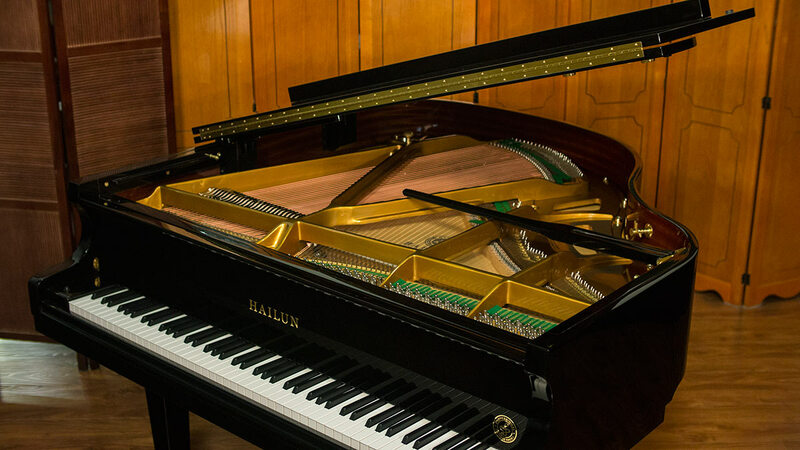 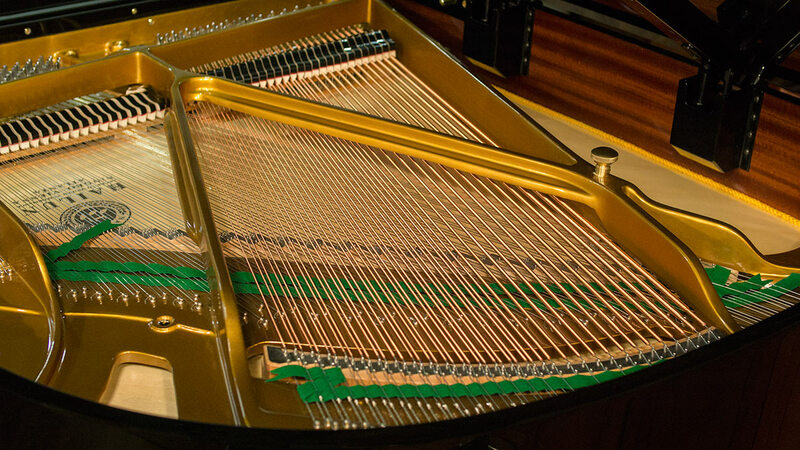 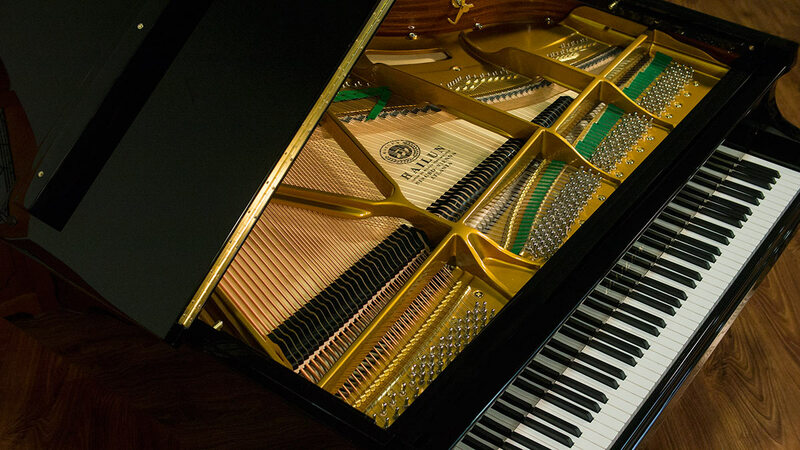 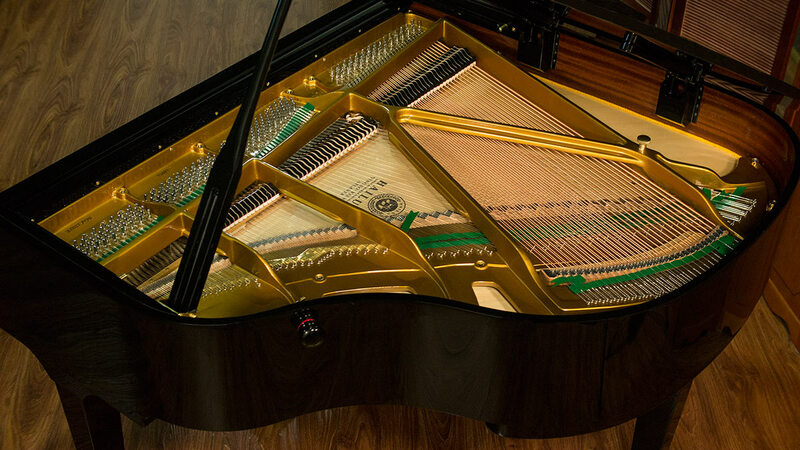 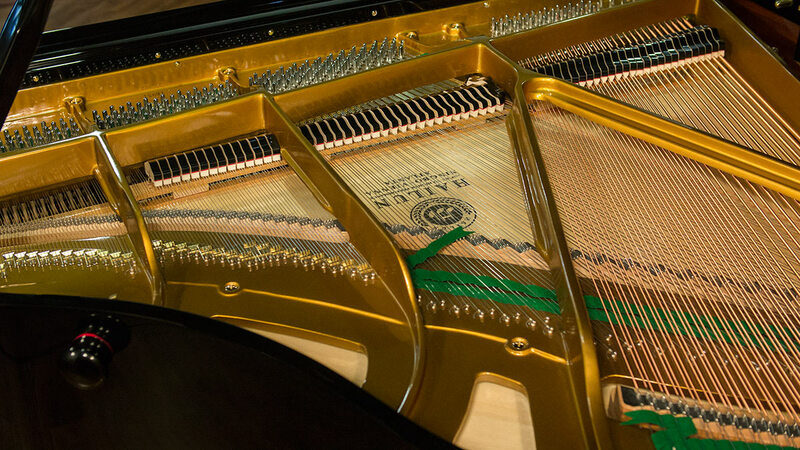 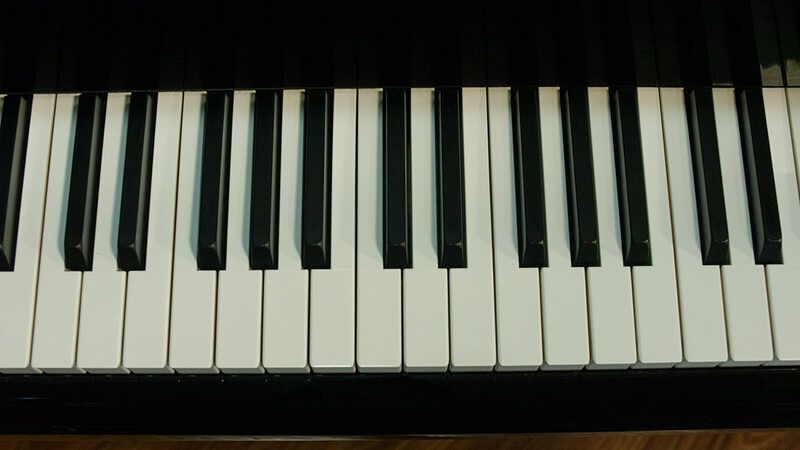 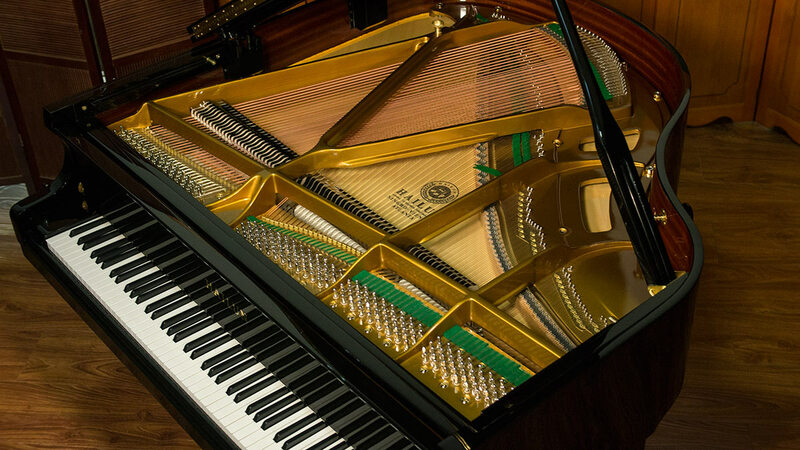 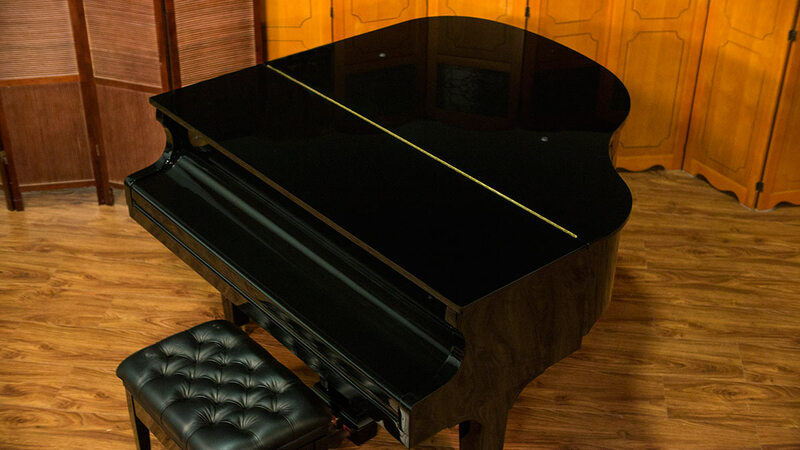 The plate is made with a wet sand casting – the way the finest American and European pianos are manufactured which avoids the metallic sound you hear on lesser Asian pianos. 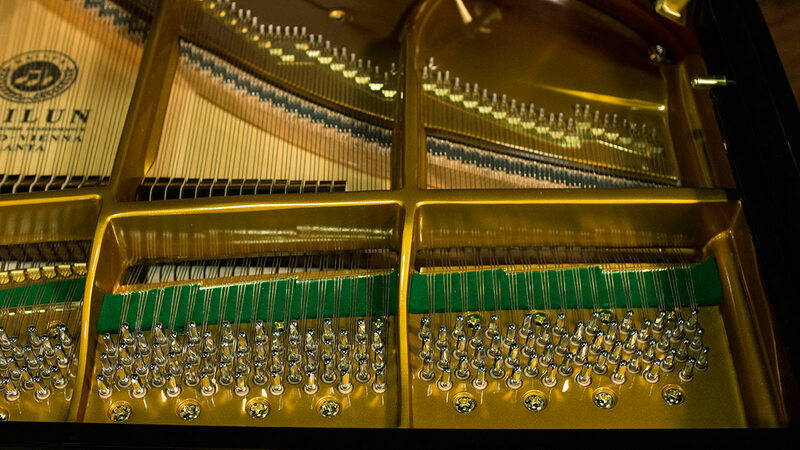 The hammers have German felt for warm sound. 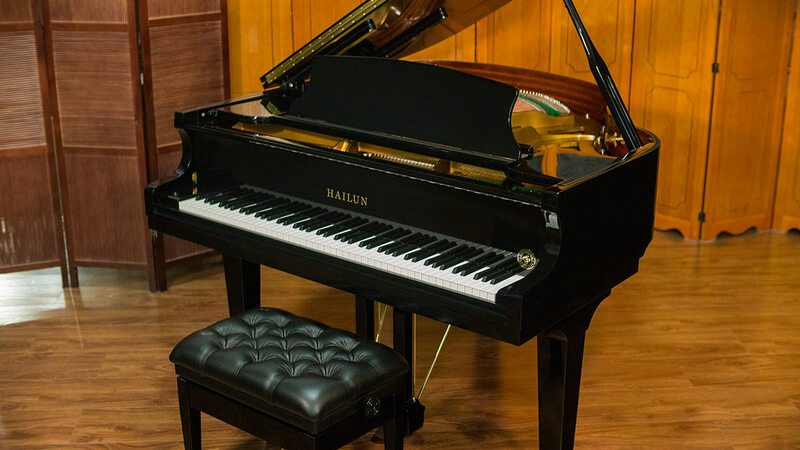 Don’t let the low price fool you – this is a high quality piano you can enjoy for years to come.